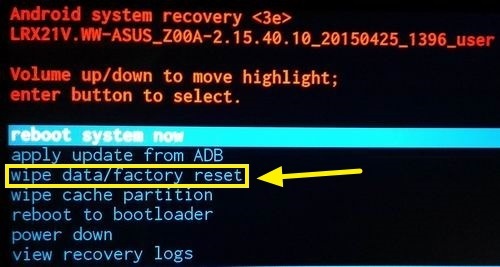 Have you also come across ‘No Command’ Error in recovery mode on your Android Device? This is the very common error, Android users facing. Sometimes when you try to reset your Android Device, you may see ‘No Command’ error screen. 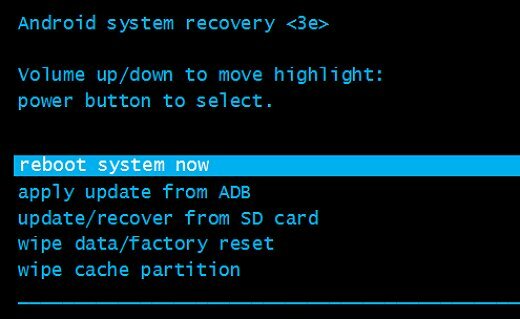 So, is there any way to fix “No Command” error in recovery mode on Android Device? Yes, Here we will tell you the way to bypass this screen and get normal Android Recovery options for which you are looking for. Let’s see in detail how to get into Recovery Mode and then if ‘No Command’ Error encounter, then how to fix it. First, let’s understand why this error comes? This “Android No command” error may be populated if Super User Access has been denied or canceled during the installation or updating of Android OS or when you try to reset your Android device. If you facing these errors then you can follow the solution as given below. Step 1: First switched off your Android device. Step 2: Now press and hold Volume Down + Power button for at least 5-7 seconds. Step 3: Now release the power button but continue to press & hold Volume Down button. Step 4: Now you will be in bootloader, here you can use Volume up and down button to navigate to the Recovery. Now if you are not getting ‘No Command Error’ then you can go ahead and choose the option- “wipe data/factory reset” and then hit the Power button to confirm it. A pop will show up stating all user data will be deleted. Just agree to proceed. Step 2: Once you reach the Recovery Menu use Volume Up or down key to make a selection. Step 3: Now head to choose the option- “wipe data/factory reset” and then hit the Power button to confirm it. It is done. You just need to wait patiently and the rest of the process will be handled by your phone. After the process is completed, select the option – “reboot system now” to start the device as normal. In this way, you can bypass the No Command Error Screen and enter into recovery mode on your Android Device.